Have you considered becoming a doula or a childbirth educator? Consider certifying with Birth Boot Camp! Contact me with any questions you may have. I love being a part of the Birth Boot Camp family because I know that I have a support system throughout the country and a great team at headquarters that is available to me if I need them! 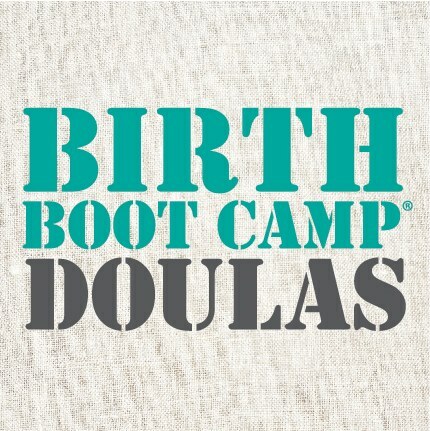 Partner with us to bring Birth Boot Camp to your community or join with other instructors and doulas in your area. Birth Boot Camp childbirth instructor training is three days full of information, teaching tips, hands-on skills, camaraderie, and opportunities for developing your own teaching skills. When you train with Birth Boot Camp, you receive everything you need to support families in childbirth and run a sustainable and successful doula business.